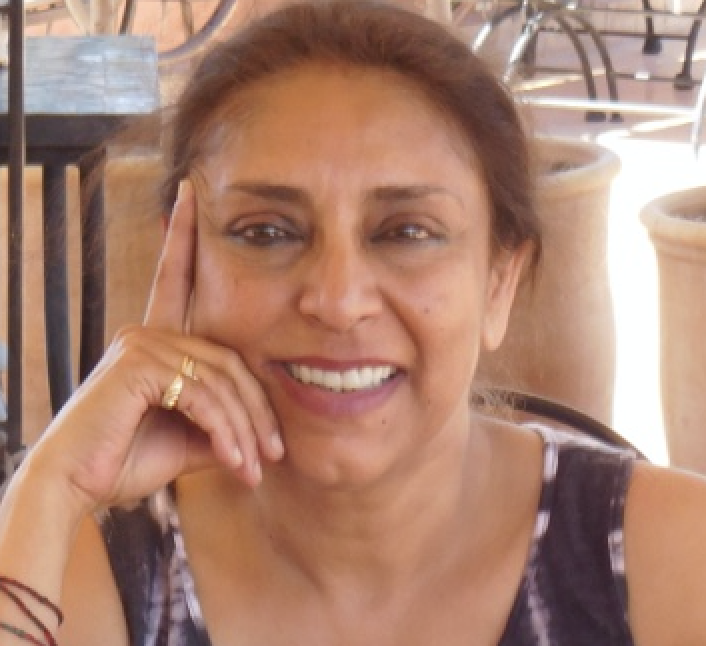 Yasmin Jiwani is a full professor in the Department of Communication Studies. Her research interests encompass issues of media, race, gender and intersectionalities of violence. Yasmin’s recent research focuses on the online memorialization of loss. In particular, her work focuses on cyber cemeteries, with particular attention to how stories about the deceased are narrated on these sites, and how they maybe recounted in ways that celebrate the everyday struggles and achievements of marginalized peoples.